Our hugely popular Children’s Cookery School & Food Science Lab is back this year and it’s bigger and better than ever before with EXTRA sessions. It’s a fantastic opportunity for children to get involved with food and cooking – and all the sessions are FREE! We'll learn about the 5 tastes, investigate the difference between 'taste' and 'flavour' and use what we've learned to make a Chinese noodle salad (yum)! We learn about micro-organisms, and how they can be good as well as bad for us in cooking when we create our own pickled vegetables. 2:30 - 3:30pm Eating With Our Eyes & Ears! Can crunching a packet of crisps in our ear whilst eating a yoghurt affect the way we eat? Does a blue plate make our food taste more salty? We’ll be trying to answer these and other questions before a couscous salad to take home and eat. 4:00 - 5:00pm Fizz! Bang! Wallop! We discover how CO2 makes dough rise as we create bread bubble bombs, carbon dioxide rockets and make a scrumptious bread roll and homemade butter to take home and cook. 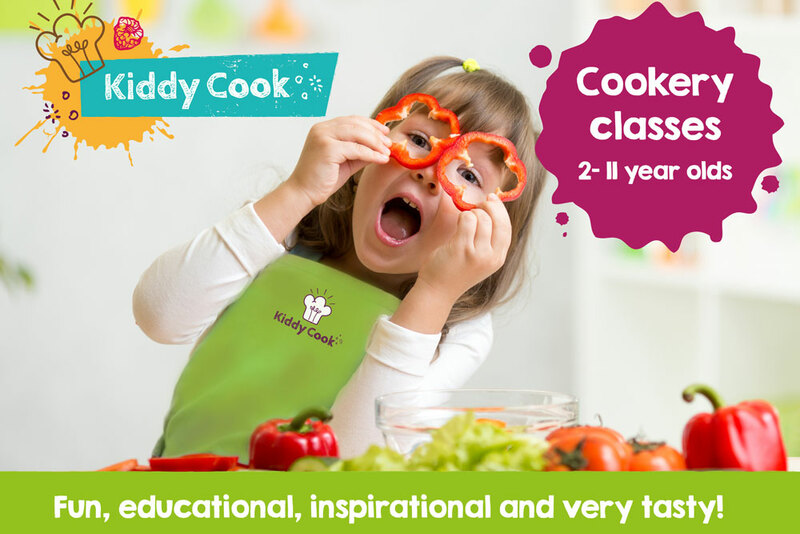 All sessions will be led by a team of expert cooks and aprons will be provided. To book a place(s) on any of the above sessions, please contact Helen Perry by email helen@moldfoodfestival.co.uk with the name(s) of your child/children and the session(s) you wish to book. *All information provided will be held in complete confidence and used solely for the purpose of booking the cookery sessions.